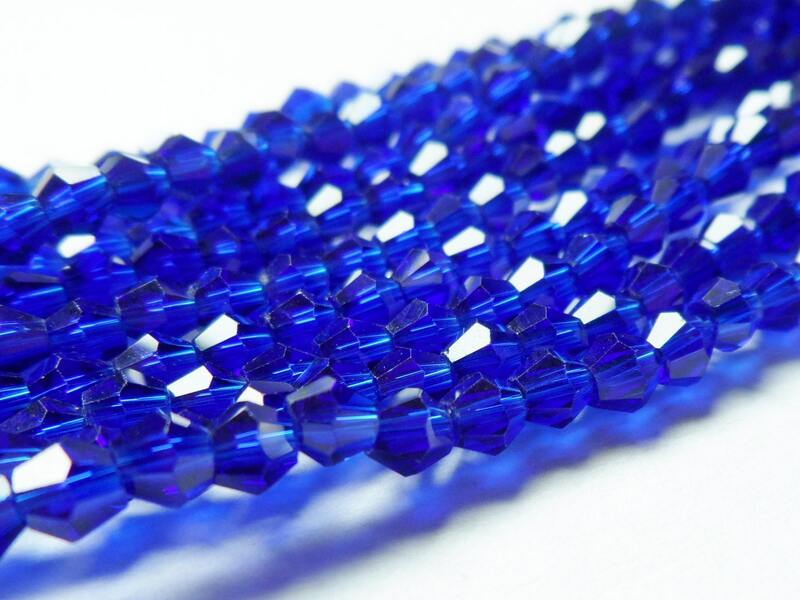 Just love the colors and sparkles in these beads! Thank you! These crystal beads really sparkle! Thank you!